SANFORD, North Carolina (WTVD) -- A Sanford man who was arrested Friday and accused of touching at least four children inappropriately at a school bus stop in Cary now faces additional charges for similar incidents at several school bus stops in Sanford. On Tuesday, Sanford Police said Felipe Lopez-Delacruz, 32, has been charged with six counts of felony indecent exposure, three counts of misdemeanor indecent exposure and two counts of indecent liberties with a child. 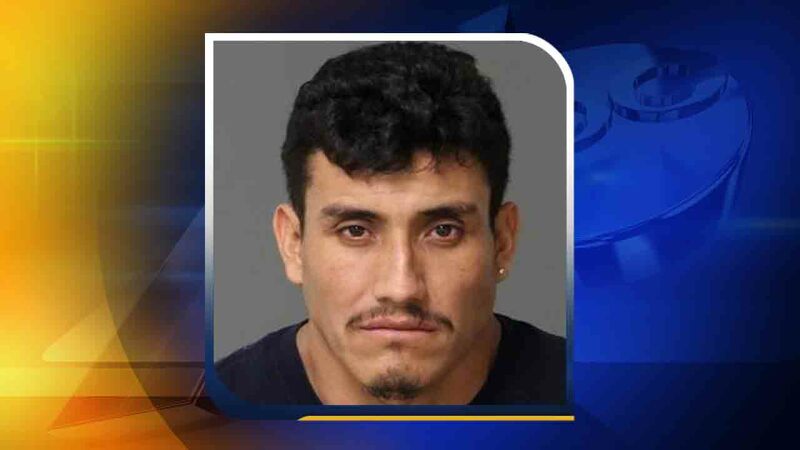 The warrants were served by the Wake County Sheriff's Office at the Wake County Detention Center where Lopez-Delacruz is being held on four counts of indecent liberties with children stemming from the Cary incidents. Lopez-Delacruz, of Thornwood Loop, received a $930,000 secured bond for the Sanford charges. Sanford Police said it received multiple reports of a suspect exposing himself to children. These incidents were reported at several different school bus stops across Sanford. Cary Police said Lopez-Delacruz approached children at the Wrenn Drive bus stop on October 2 and again on October 11.